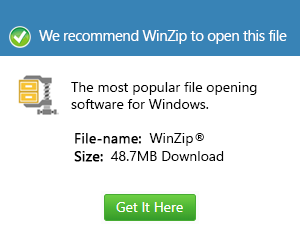 What is a zoo file and how do I open a zoo file? ZOO is an old compression format used on Unix systems. It is based on the Lempel-Ziv compression algorithm and reduces file size between twenty and eighty percent, depending on the file type.